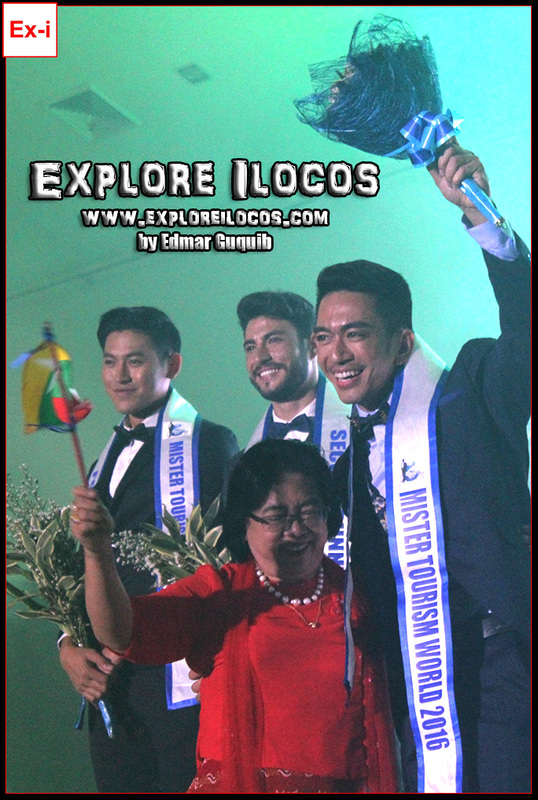 [VIGAN] ► ILOCOS SUR: Mister Myanmar, Ye Htoo Win from Yangon, Myanmar made history when he bagged the first ever Mister Tourism World title held at the Vigan City Convention Center. 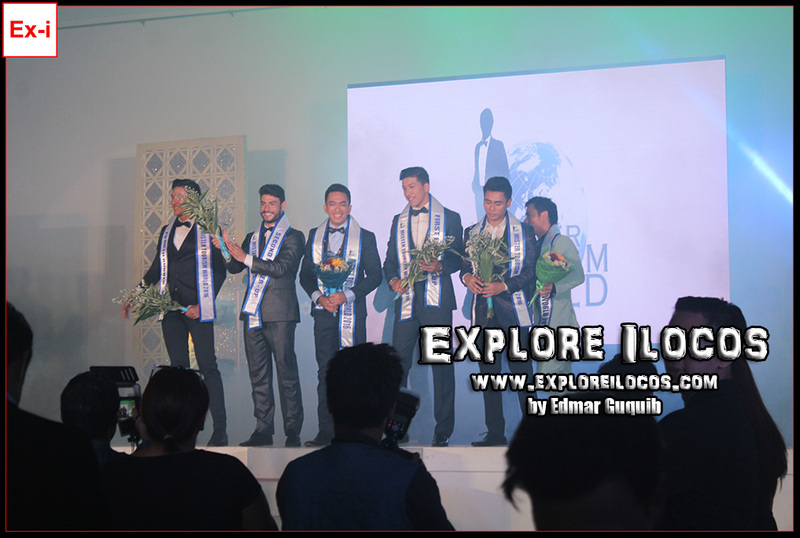 Mr Myanmar also bagged the Social Media Award that automatically gave him a spot in the Top 8, Best in Tourism Speaking and Best in Style and Fashion. The world finals night was held on 10 December 2016. 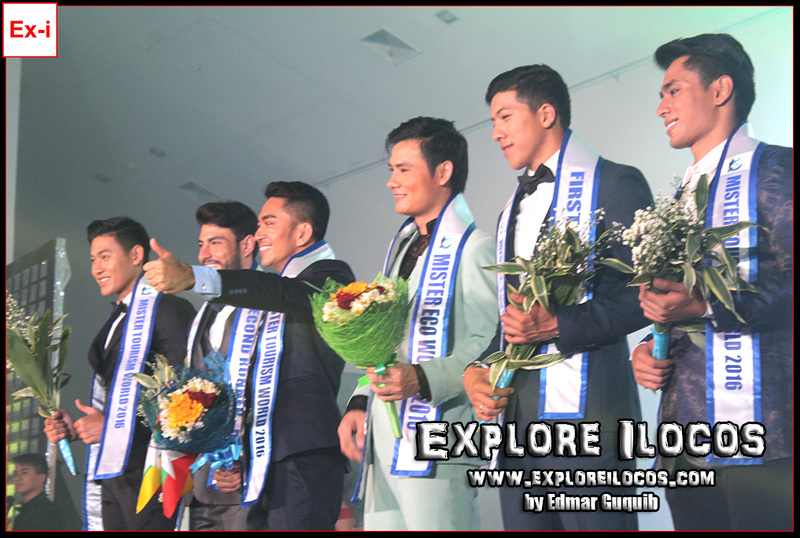 Prior to the finals night, the 13 pioneer candidates traveled around the heritage province of Ilocos Sur to discover the host province's tourism gems. 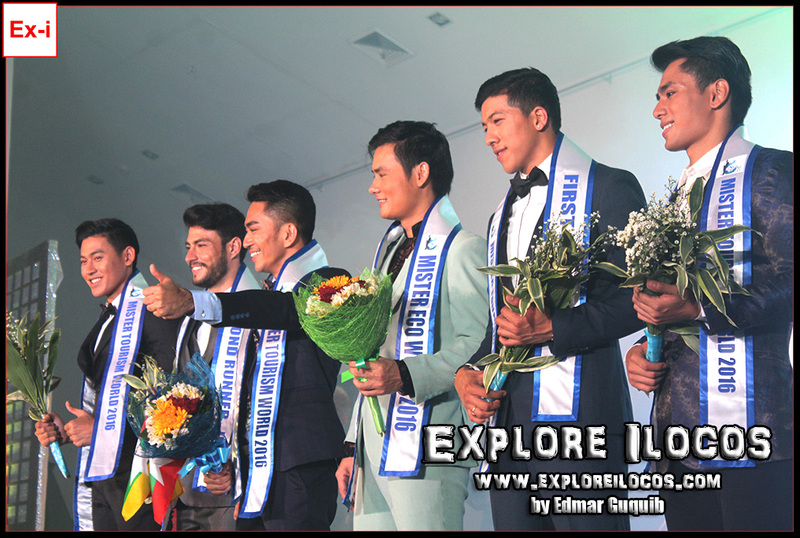 With the tag "charmingly cultured men," winners of this new international pageant advocate for the promotion of tourism as tool for cultural exchange and community development. 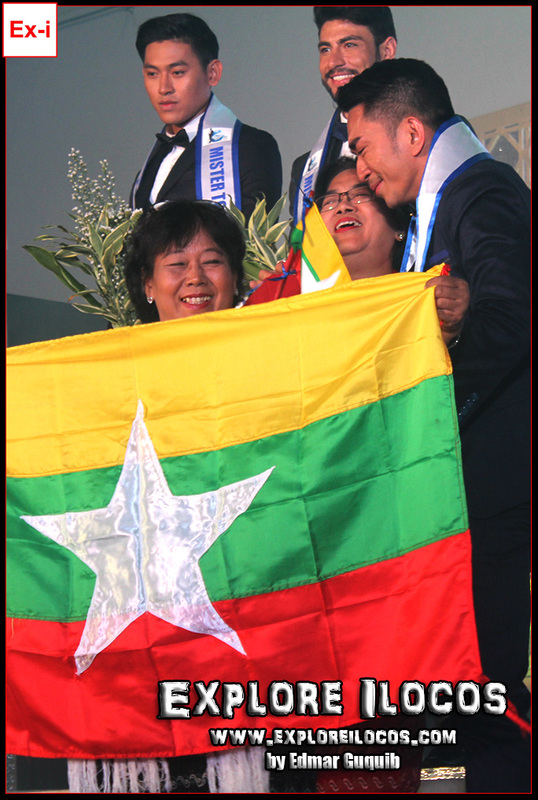 This edition's delegates were from Australia, Brazil, Ghana, India, Indonesia, Malaysia, Myanmar, Nepal, the Netherlands, the Philippines, Sweden, Thailand and Vietnam. 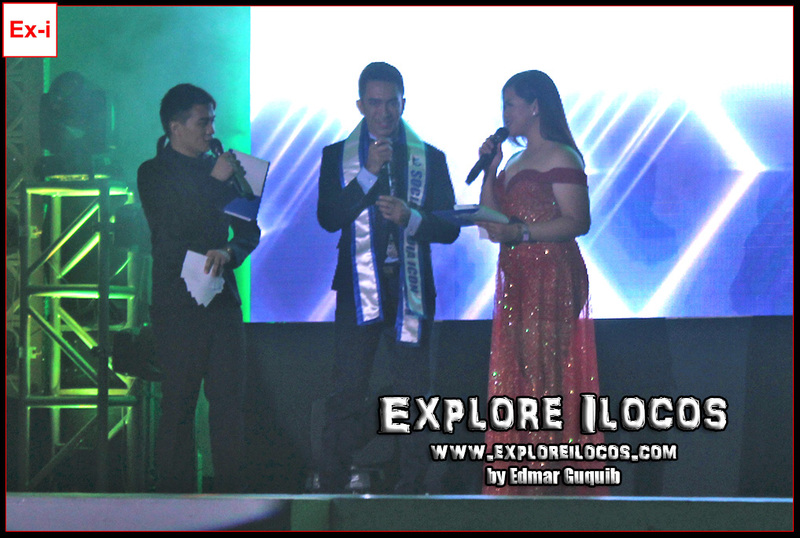 Based on the finals night I've personally watched, aside from being charmingly cultured and a good role model, being a good speaker was an important factor in this pageant. 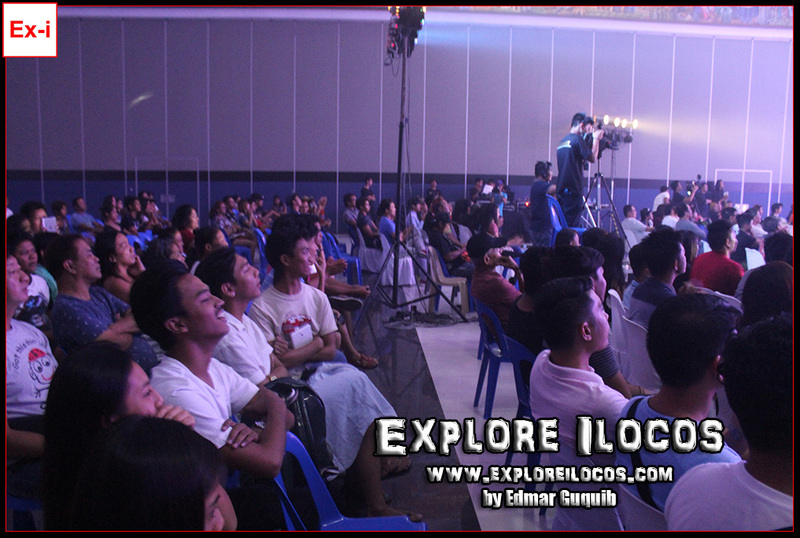 Obviously, in terms of public speaking, MR NEPAL and MR MYANMAR had the best performances both in the casual interview and speech portion. 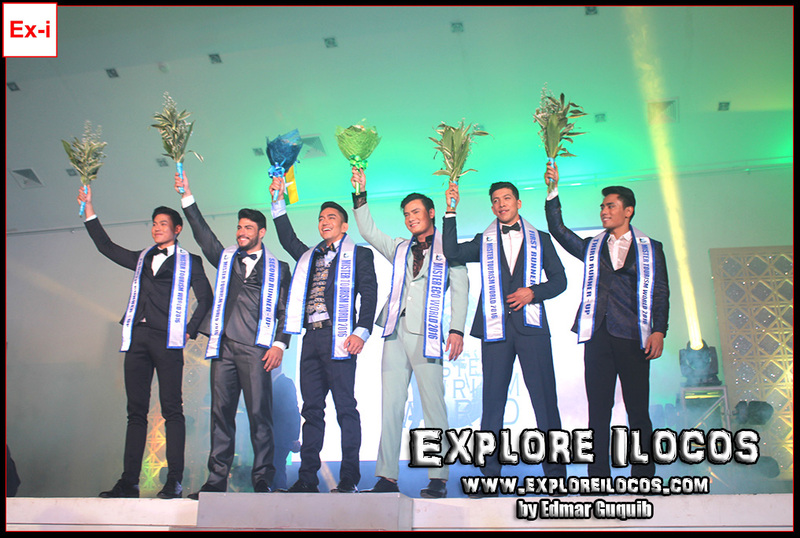 The pageant started with a parade of the candidates in their Ilocano abel-inspired barong, followed by the swimwear competition, formal wear round, speech, casual interview then the question and answer portion. 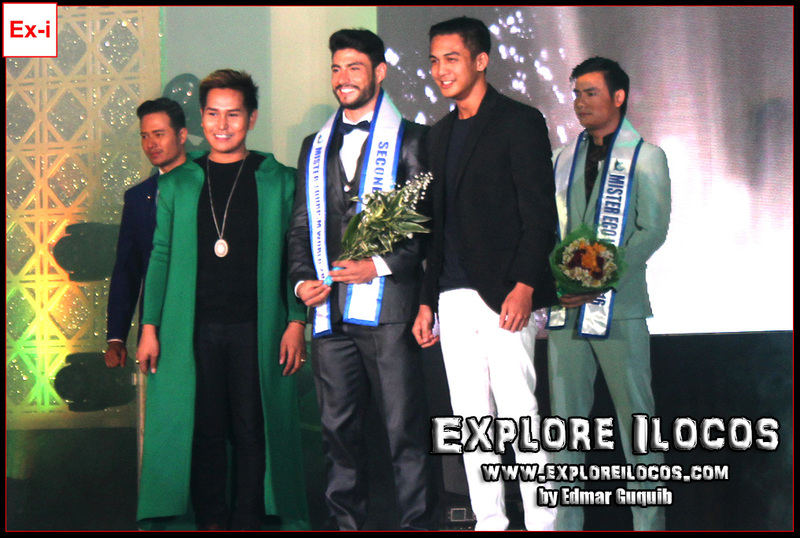 Aside the Philippines' Kian Sumague, MR THAILAND was a Filipino crowd favorite. 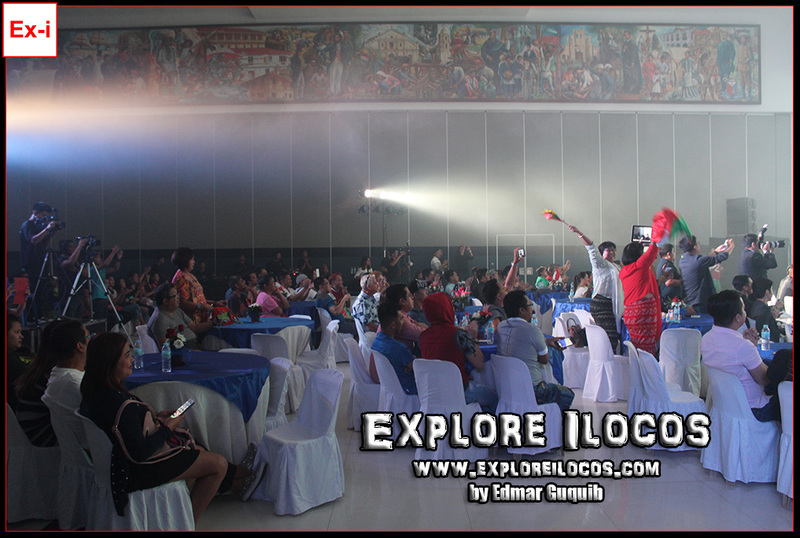 He got an ample support from the Ilocano audience. 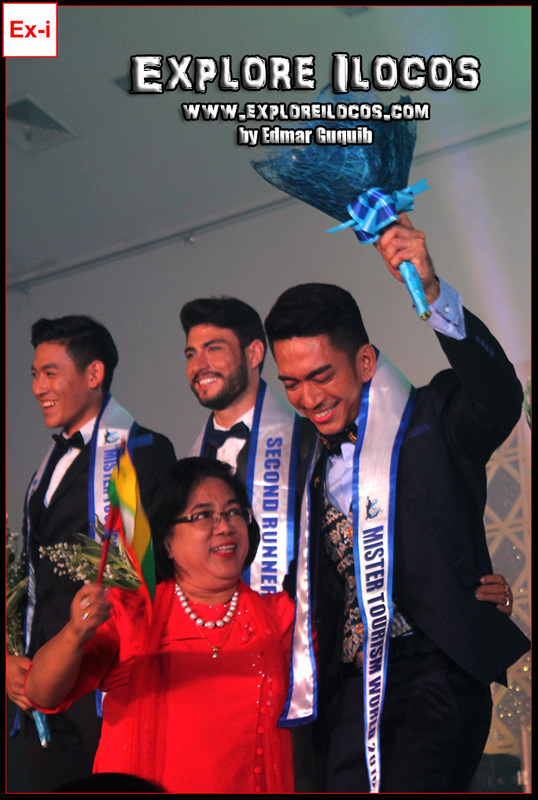 MR PHILIPPINES, during his speech, said that the support he was getting from fellow Filipinos made him felt like he was a real man. When asked what hashtag he'd be using for this particular event, he chose #Unity. 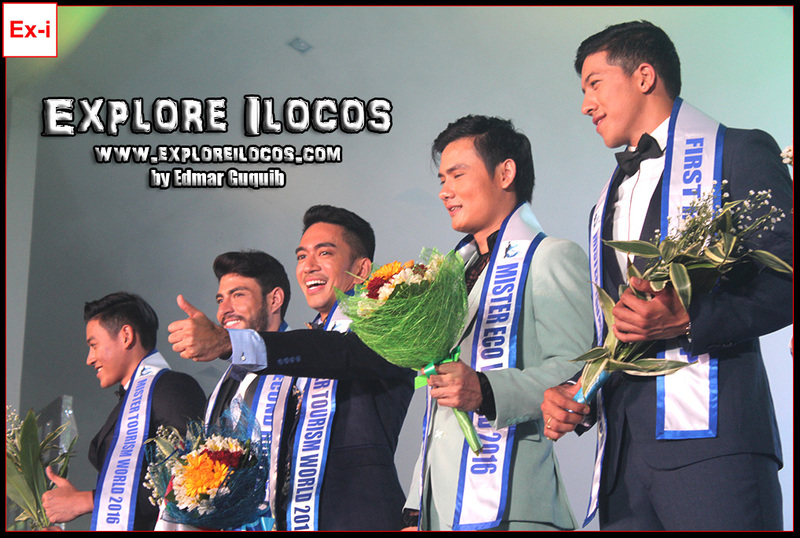 MR THAILAND on the other hand highlighted Bangkok and Chang Mai as the most popular tourist attraction in his country during the casual interview and he promised to study English harder if he wins Mister Tourism World. 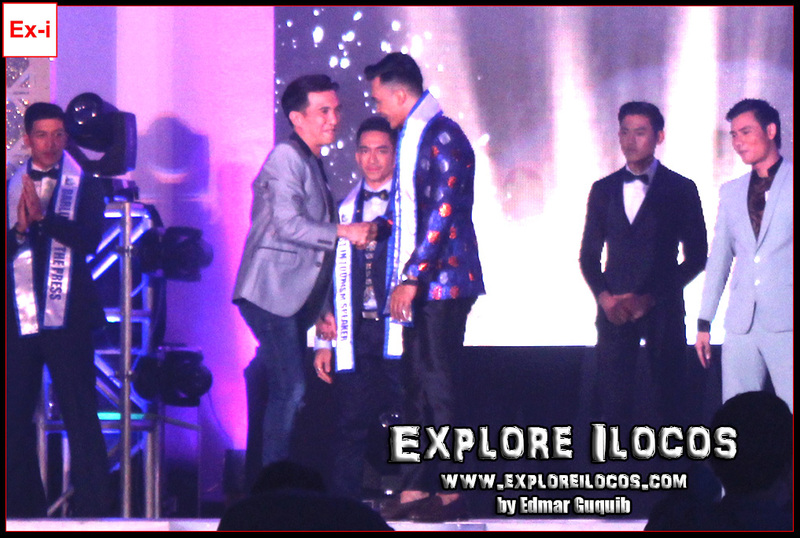 MR INDONESIA took pride of the beaches and islands in his country being the largest archipelago in the world. MR GHANA was the only delegate in color and the only one from Africa but he stunned the crowd with oozing hotness in his well-built physique during the swimwear round. 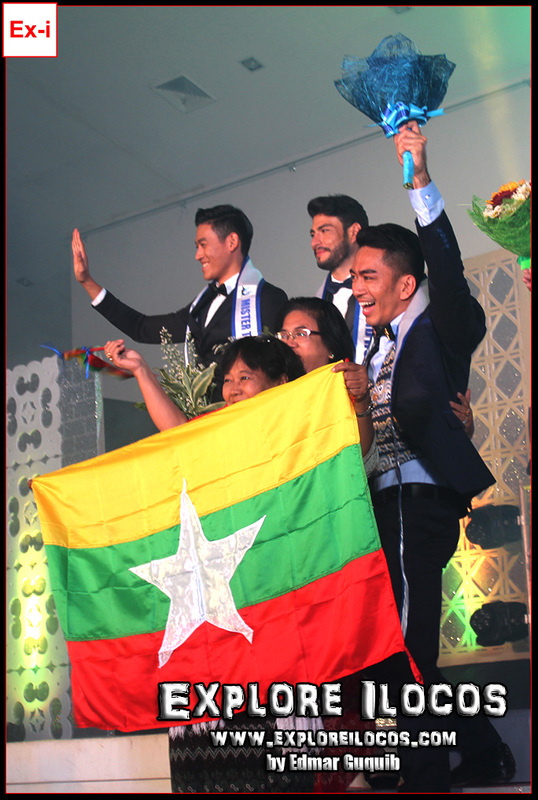 MR MYANMAR and MR NEPAL has a tough friendly fight for the title but MR MYANMAR captured the heart of the judges with his sincere words and clear tourism advocacy. 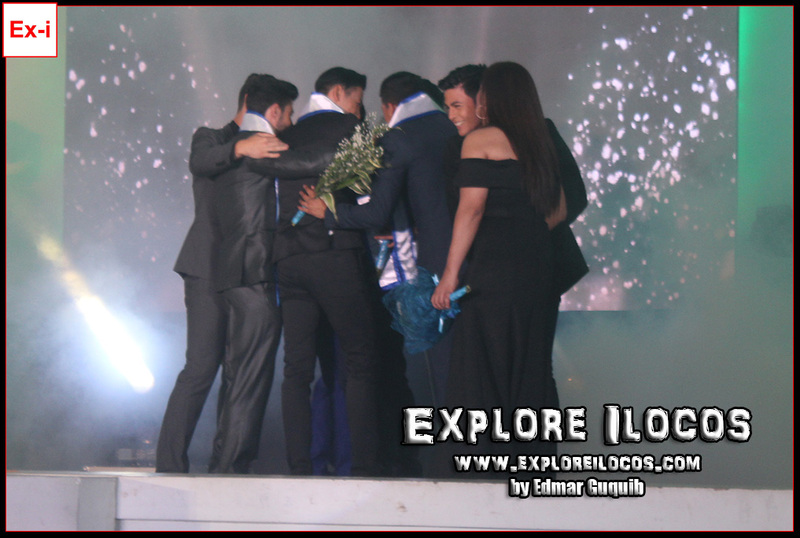 Below are more heart-warming winning moment photos. 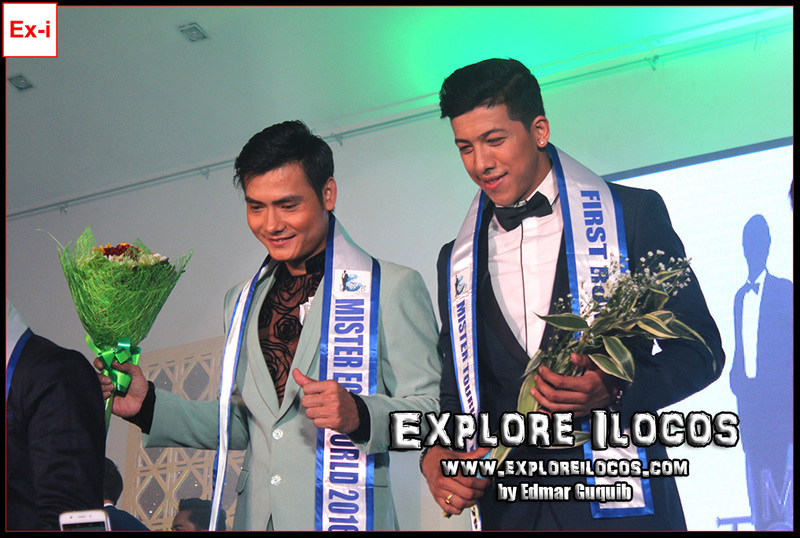 MISTER VIETNAM was chosen as Mr Eco World and he will be the Heritage City of Vigan's international tourism ambassador. 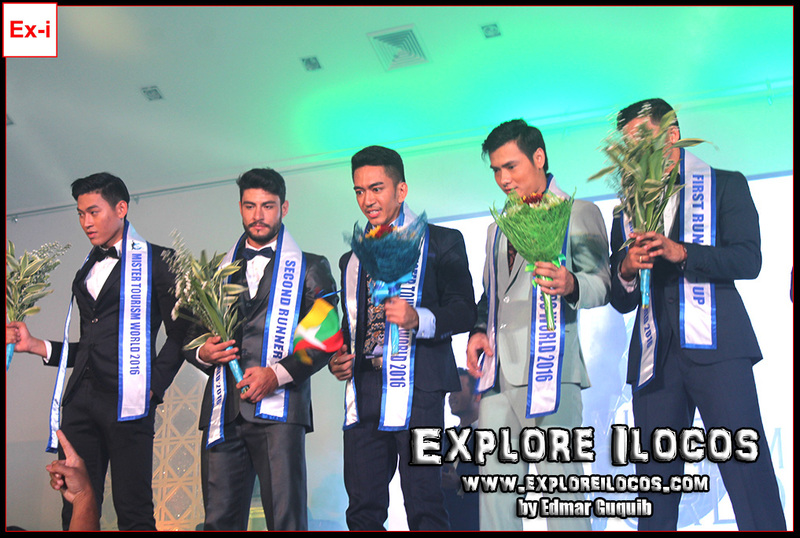 Congratulations Ye Htoo Win and the winners. Have a fruitful reign in the world of tourism!